If you’re like us, you’ve sunk a fair amount of time into Gran Turismo Sport’s livery editor. 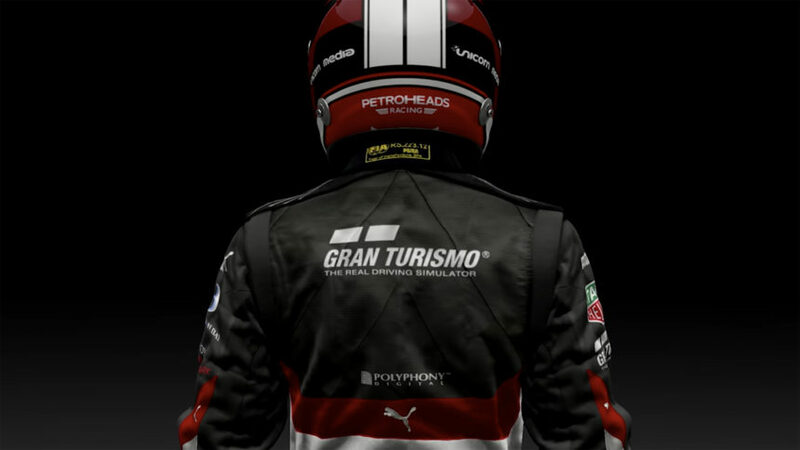 Soon, there will be another in-game avenue for your creativity, as Polyphony Digital has teased a matching editor for the virtual driver gear. The video suggests players will be able to drop decals onto their driver gear in much the same way they can their cars. While it isn’t clear if user-generated decals are fair game, we can’t imagine why they wouldn’t be. On this evidence, the so-called July Update could be one of the most comprehensive upgrades to Sport this year. We’ve already seen hints of a new track (it’s in Southern France), but an expansion of the creative suite is uncharted territory. Outside of cars and tracks, the major additions to the game have been GT League, more VR options, and the FIA Championships (currently in the middle of their second seasons). Speaking of cars, we’ve so far seen zero shadowy hints for new metal. It’s still early days though, as we’re not even halfway through the month. Polyphony’s promised the update will land late July, and given the unusually fast-paced teasing, we’re expecting more hints before it lands. Watch this space.